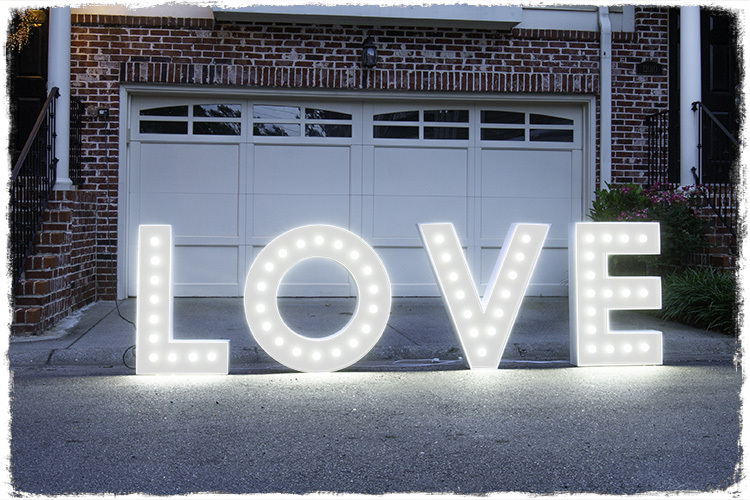 Our rental marquee letters are a great way to personalize and brand your Atlanta event. All letters and numbers are available in a standard white color in both 12" and 36" tall characters. For a truly personal touch, we can build custom marquee letters to your specific dimensions, shapes, and colors.